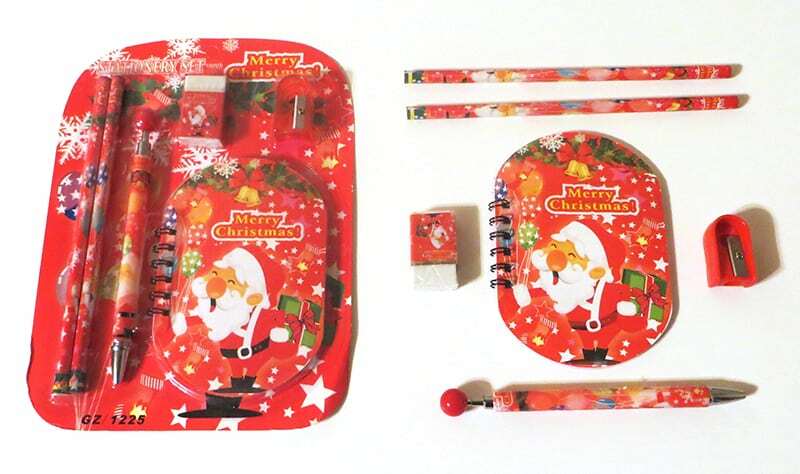 Make your child’s Christmas wishes come true with this super package coming straight from Santa’s workshop. 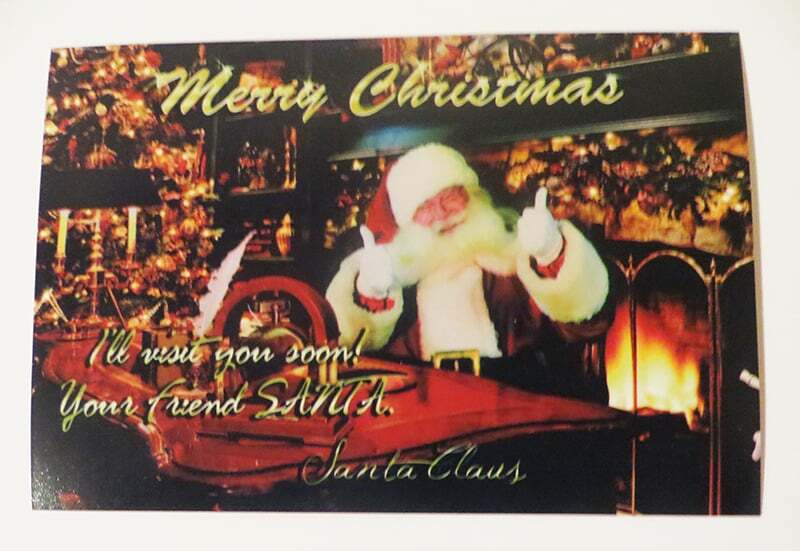 Kids love receiving letters from Santa, especially if it’s personalized with their unique information. 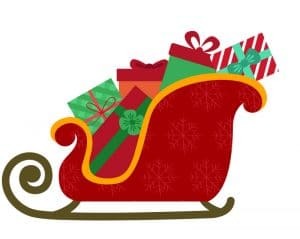 Your child will be surprised when they find out how much Santa knows about them. 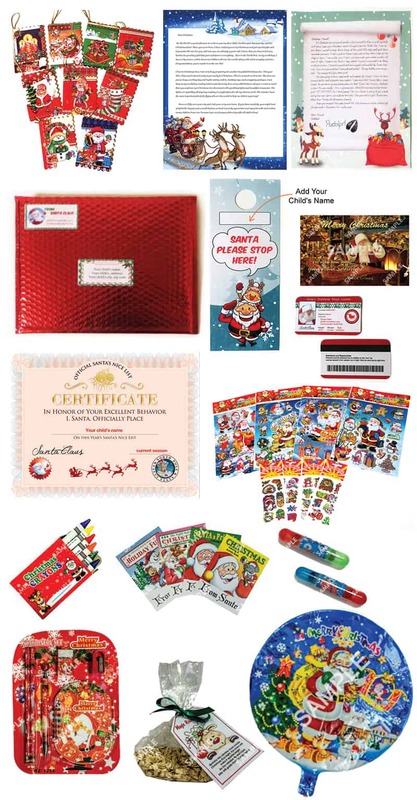 This package also includes a customized Certificate of Good Behavior, Santa’s sleigh license, a fun letter from Rudolph, Christmas Santa stationary, magical reindeer food with a poem, a Christmas activity book with crayons, and much more. 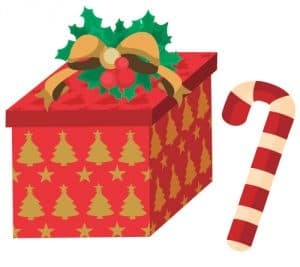 This super package will truly make all of your child’s Christmas wishes come true! For more information or compare packages visit our packages page. 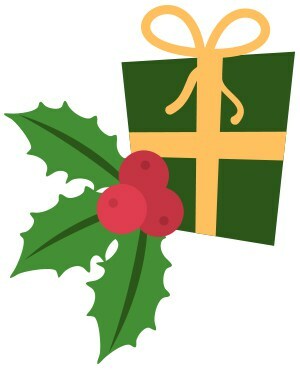 We ship packages by US Postal CERTIFIED MAIL service up to 5 business days of receiving the order. US Shipping is $10 and International Shipping is $25. 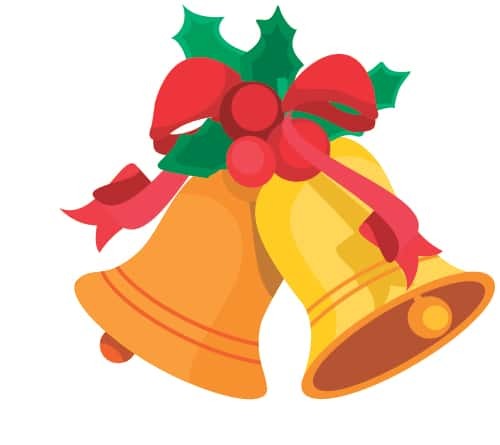 Christmas Season is the busiest time for Postal Service. 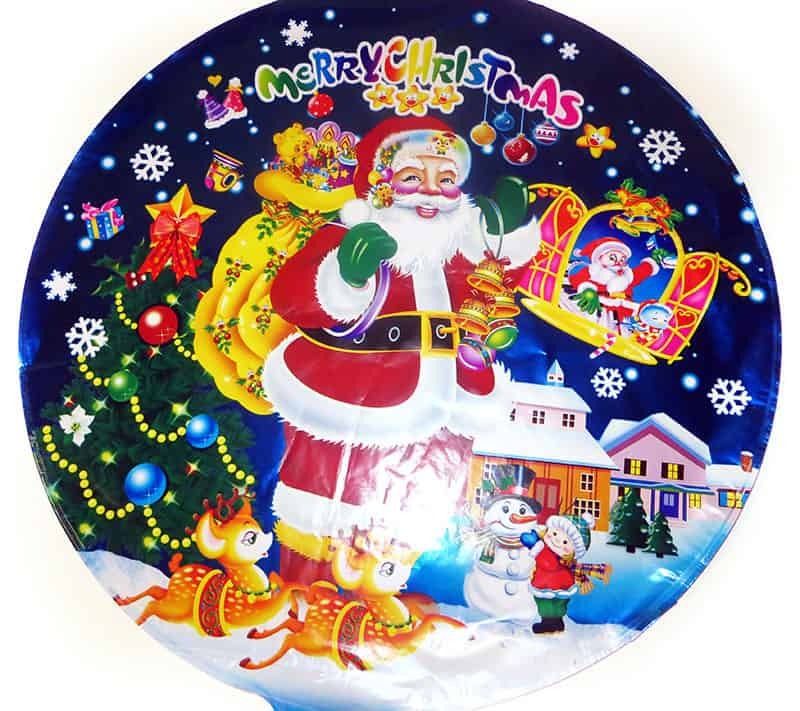 Make your order early, receive Santa’s package soon, and excite your child whenever you like. 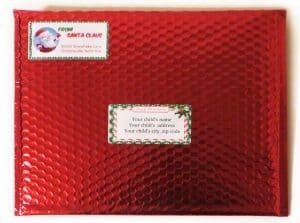 Nothing Could Surprise Your Child More Than Getting A Letter From Santa Claus and many more Christmas items! For our Free Bonus, you will receive two separate coupon codes in your email when you order our Super Package. It’s A Wonderful Way To Start The Season! Upgrade your package at the end of your order. 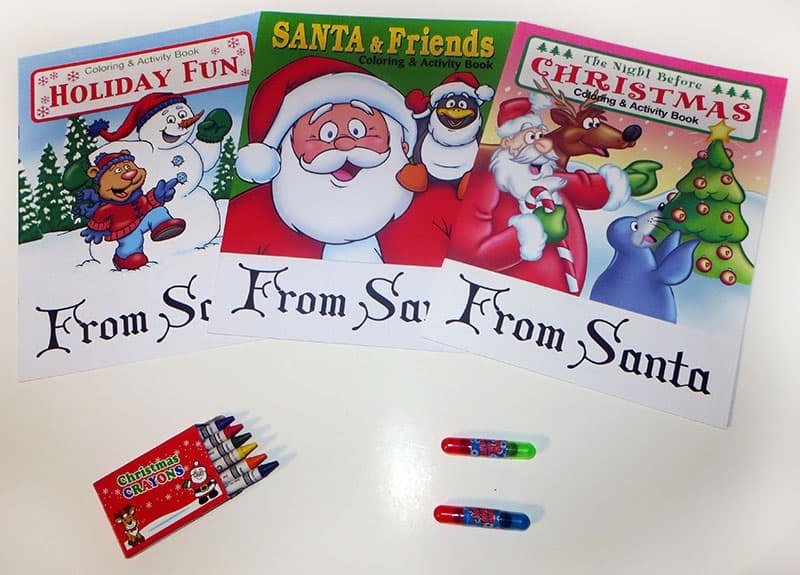 Copyright © 2019 Santa Claus Greeting Website developed by Caspian Services, Inc.
Keep your kids busy during the holidays with these fun activity books! Each book includes 16 pages of coloring, mazes, games, puzzles, and more. Double the fun with these two-sided stampers. Kids love using them on greeting cards, letters, scrapbooks, coloring books, and more. 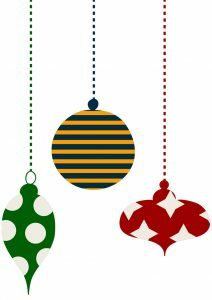 Balloons are the perfect way to liven up any room, especially one with a Christmas tree! 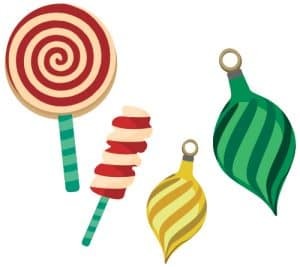 Celebrate the spirit of Christmas with these fun and decorative balloons that even your kids will love playing with. 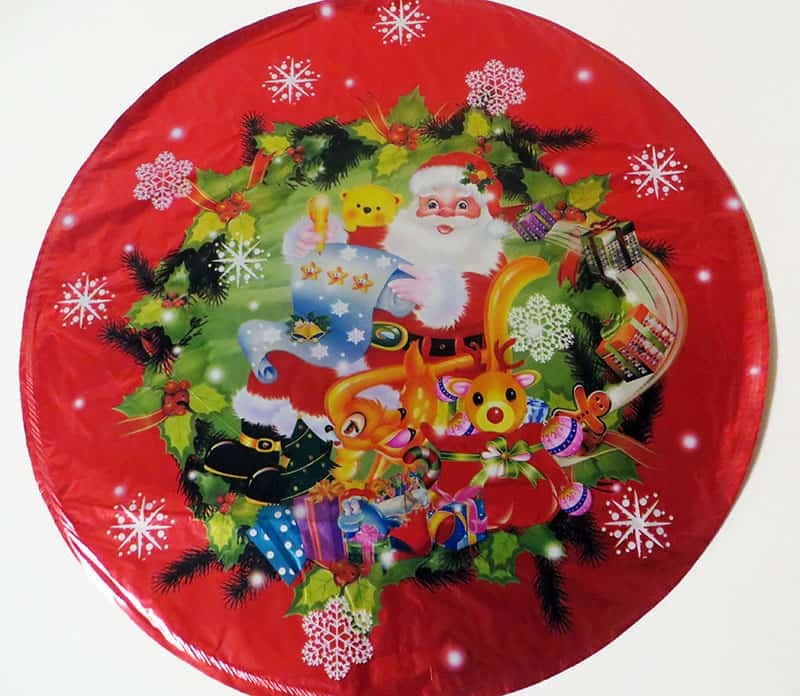 18″ foil balloons. One balloon per order, random selection. Santa’s reindeer surely get hungry from all that flying! 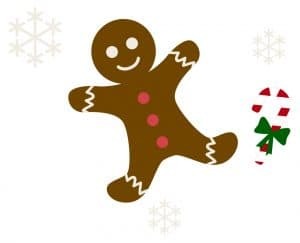 Sprinkle some of this Magic Reindeer Food outside on Christmas Eve and watch the excitement on your children’s faces when all they see left in the morning are crumbs. 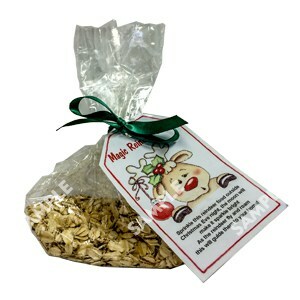 The reindeer love the Oats and the glitter gets their attention and gives them their magic! 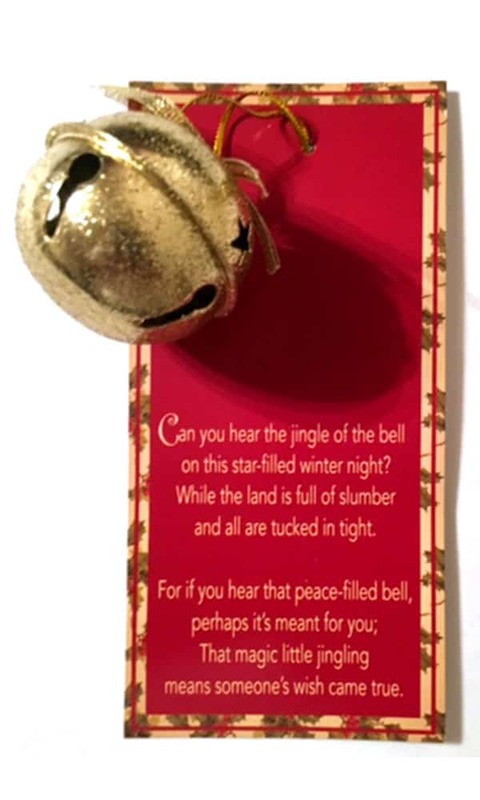 Order includes a poem. 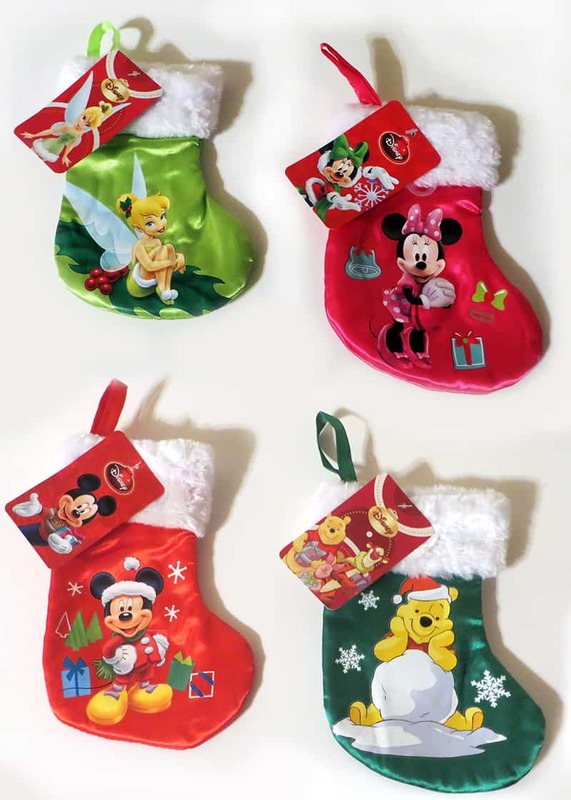 Bring the fun of Disney characters to the spirit of Christmas with these beautiful satin Christmas stockings. 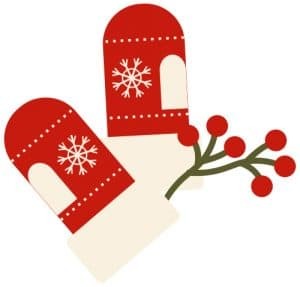 Your child will love not only the goodies they’ll find inside, but also the stocking itself. 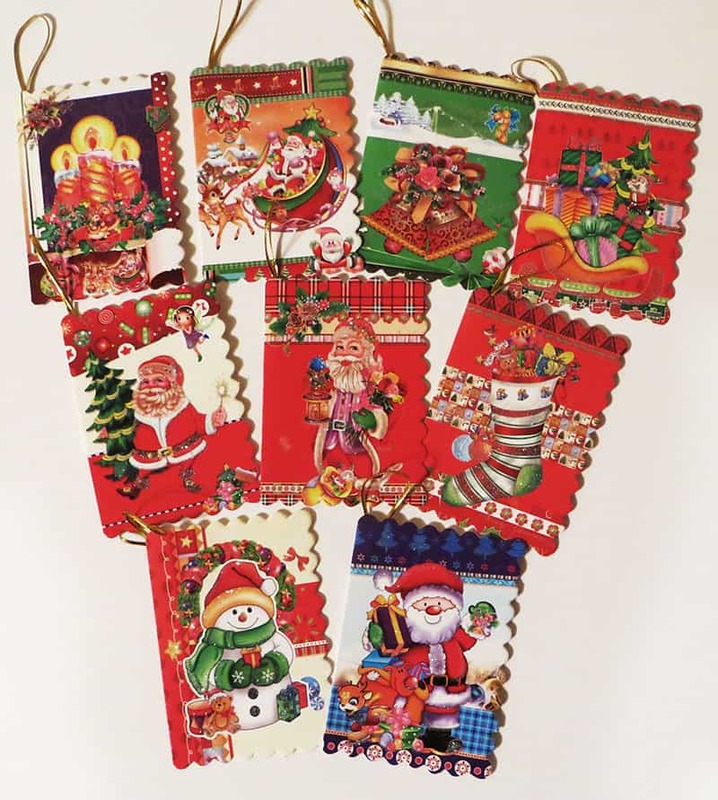 All stockings contain a Christmas scene for each Disney character featured. 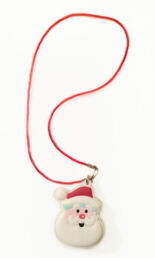 You will receive random selection of stocking per order. This is the perfect gift for kids to enjoy not only on the holidays, but at home as well as school. Great way to tackle their boredom on long car trips! as they wait for him to stop by on Christmas Eve. Rudolph, and read his funny jokes about his life at the North Pole. fun decorative edges, and Rudolph’s hoof signature. 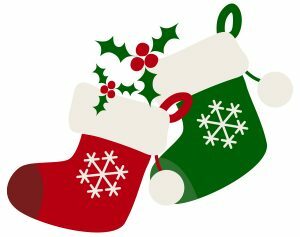 The Nice List is in, and your child is on it! 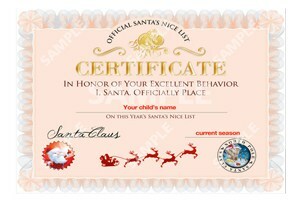 Surprise them with a genuine personalized Nice List Certificate signed by Santa Claus himself. Certificate will include your child’s first and last name, a stamp from the North Pole, and the year of issue. Every good boy and girl deserves this certificate! 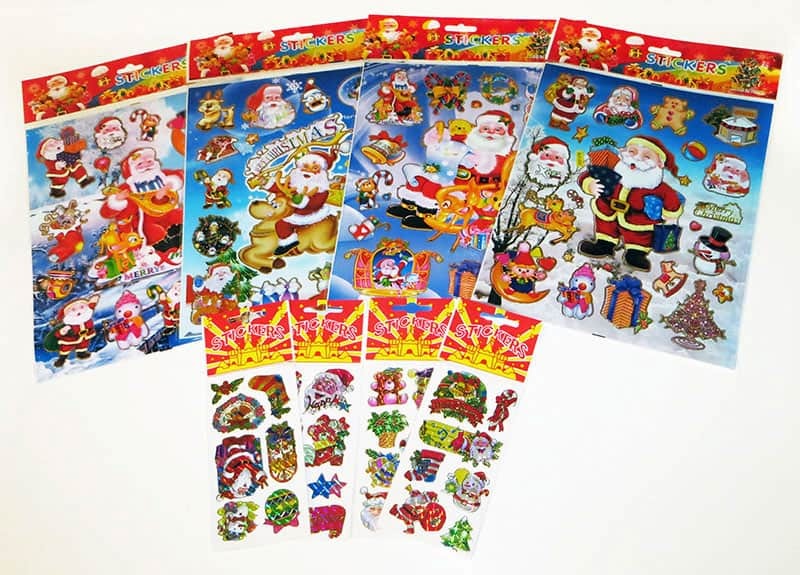 Fun decorative stickers for your kids to play with. 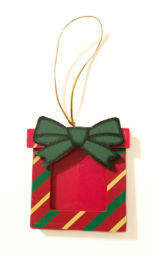 Non-toxic, acid free, easily removable, different styles with many pictures. One sheet per order, random selection. Who doesn’t love decorating the Christmas tree? And what’s better is decorating with a personal Christmas wish! 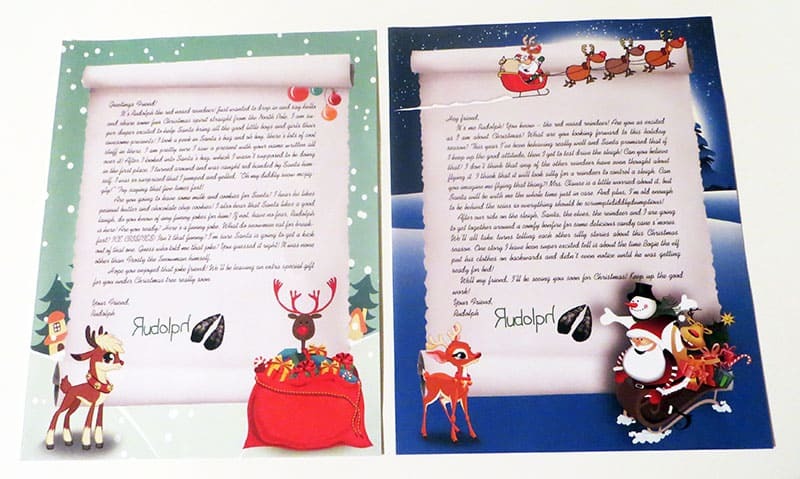 Have your kids write down their Christmas wishes on our beautiful cards and hang them up. 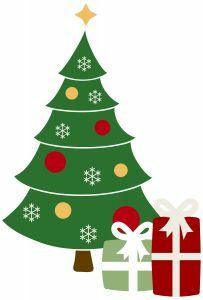 Christmas tree ornaments, Christmas greeting wish card size 2″x 2″ and 2 ¾ ” x 4″, Christmas decorations. One card per order, random choice. 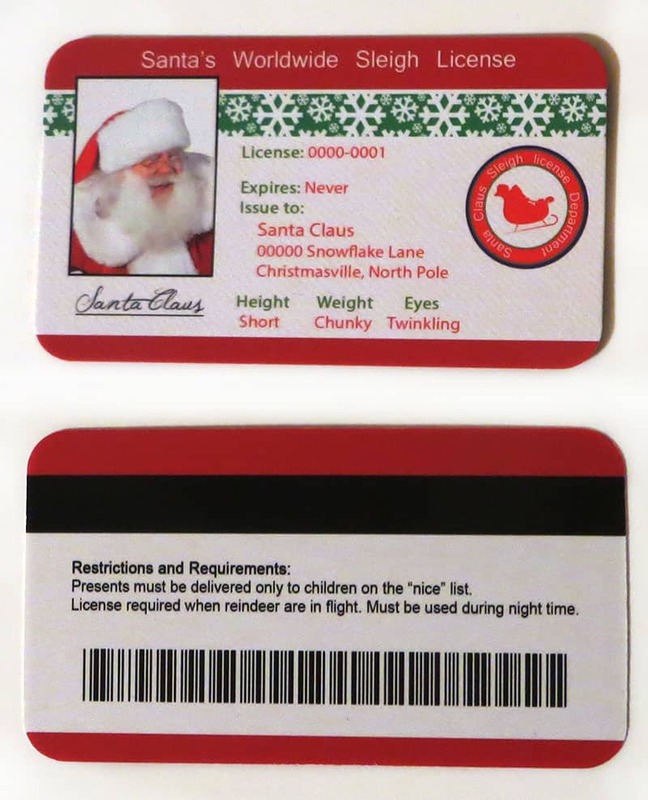 Surprise your kids with a genuine looking license that Santa accidently dropped on his way to delivering presents! Watch the amazement on their faces as they see the license and wonder if Santa will return to pick it up! 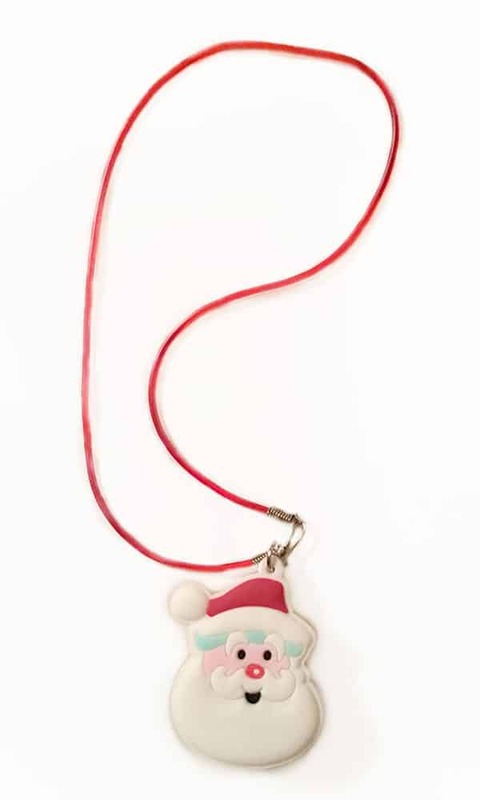 This exclusive item is made in the North Pole, signed and laminated with an authentic picture of Santa Claus. Choose from a variety of letters with 8 beautiful designs and interesting texts. They will never doubt Santa’s existence after reading this! 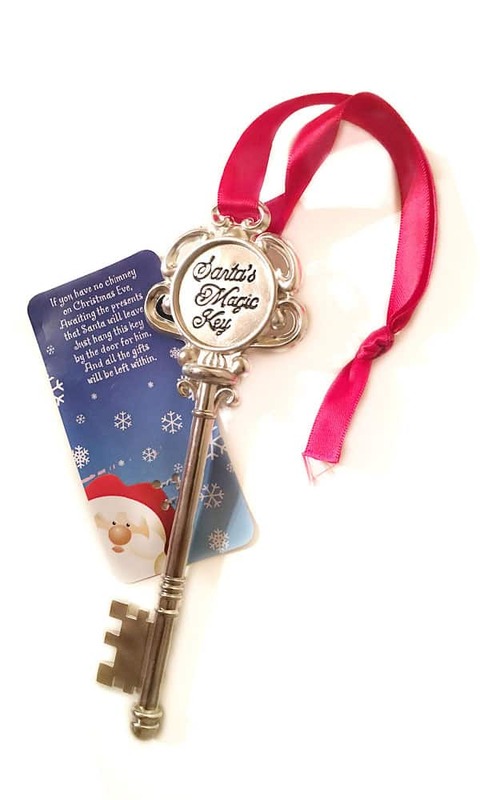 Your child will read a letter from Santa about life on the North Pole, the workshop, his elves, Ms. Claus, how presents are made, for Santa’s trip all around the world, and much more. 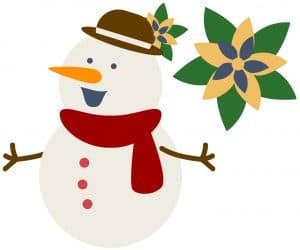 At the end of the letter, your child will also receive great advice from Santa on listening to their parents, and being respectful, caring, and kind. LETTERS DO NOT COME FOLDED! Stunning Christmas envelope with intricate details highlighting the Christmas spirit. 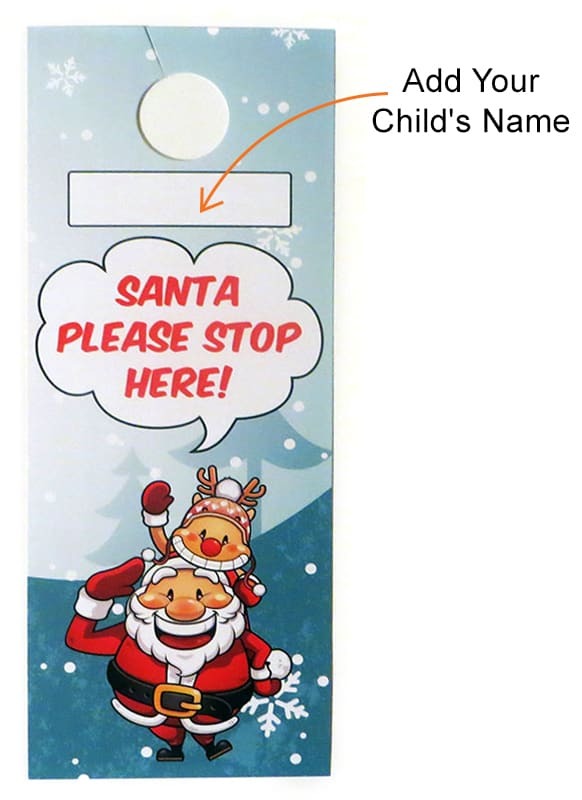 Decorative label with your child’s name & address along with Santa’s address for authentic look. Red mirror metallic on the outside with protective bubbles wrapped silver inside. 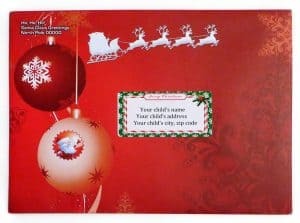 Has decorative label having your child’s name and address, as well as has a decorative label of santa’s address with santa’s picture on it.